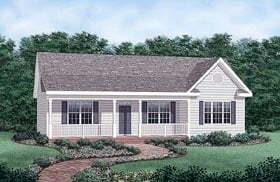 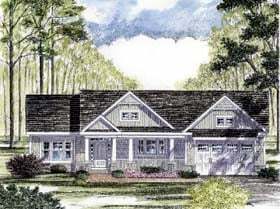 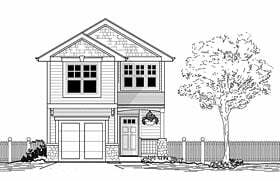 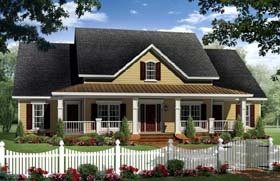 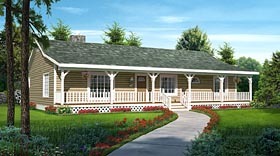 The phrase Traditional House Plans is used when a house plan cannot be categorized into one precise home plan style. 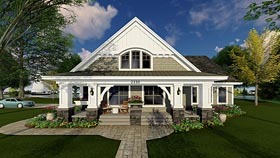 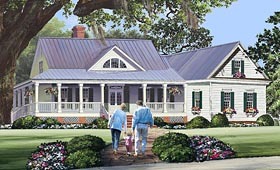 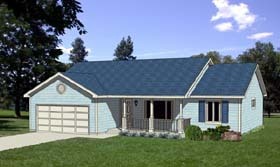 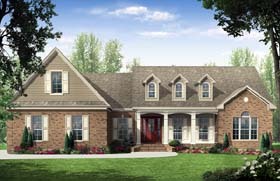 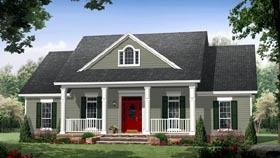 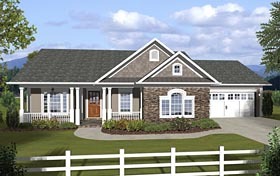 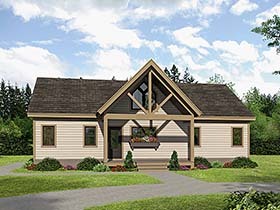 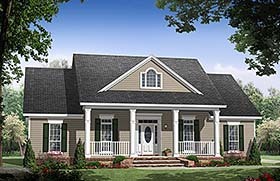 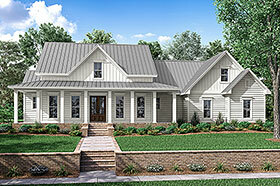 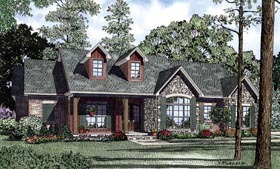 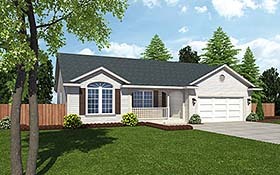 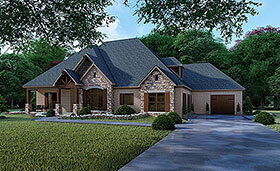 Most of today's popular home plans fall into this Traditional home plans category. 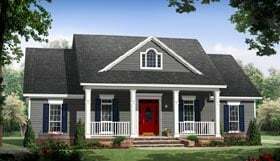 Traditional home designs are generally less modern than contemporary house floor plans, but are more up-to-date than historic styles and include an enormous variety of sizes and styles.